Mike has been with PrincetonOne since its inception in 2002. A recognized leader within the talent solutions and staffing industry, he has been mentoring and building award-winning teams in PrincetonOne’s Professional Search and RPO divisions for nearly two decades. 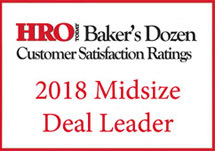 Today, as Managing Partner of its RPO division, Mike is responsible for leading the strategy and oversight of the delivery team focused on customizing unique service offerings for clients in a variety of industries. Mike has the market intelligence and insight that many of PrincetonOne’s clients have come to depend upon. 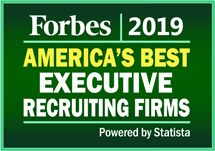 His commitment to building long-term relationships with both clients and candidates has served as a foundation for what is currently the standard for the company’s high level of quality RPO service. Mike holds a bachelor’s degree in Marketing from The Ohio State University.